You name it — stuffed toys, prom, living in foster care — there's probably an awesome youth piece about it. Type a topic in the search box on the right side of this page, or browse the latest youth pieces and comments below it. PRX Playlists allow you to organize your favorite pieces around a theme or topic. Check out our favorite playlists of youth pieces below — or create your own! 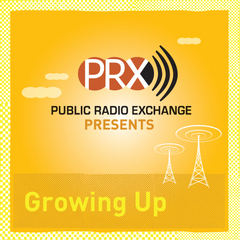 Youth Radio Specials from Generation PRX. Generation PRX has worked with many great collaborators to create curated, hour-long specials around a theme. From Bullying to immigration, Black masculinity and the environment, these programs showcase the best in youth-made radio, and are hosted and produced by young people with help from a producer mentor. Finding Home. 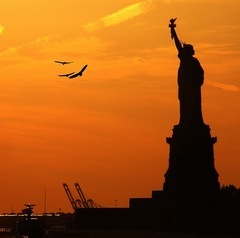 From leaving home, to translating language and culture, to encountering differences even in their own families, teen immigrants question what fitting in really means. Sounds of Summer. Grab a lemonade, put your feet up, and join us on the porch for ice cream. These stories bring you summer in sound. Growing Up, from stuffed animals to Santa Claus. The Best Youth-Made Radio of 2008. 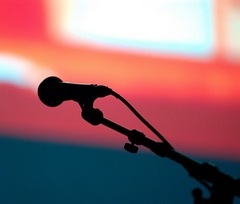 The most ear-grabbing stories from 2008 from promising young producers. 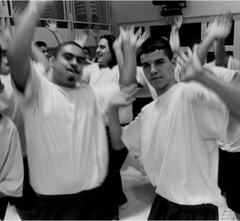 Tales from the Inside: Juvenile Justice Stories. PRX Editors present a selection of pieces made by teens who have experienced incarceration first hand. Youth poetry. Words from young people. Great for Poetry Month and more! Youth and the Economy. 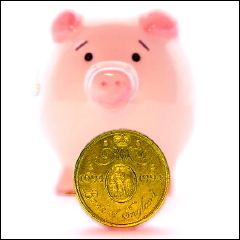 Looking for stories about kids, teens and young adults and the economy? Listen Up! Audio for Educators. 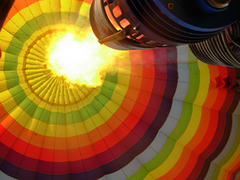 A collection of pieces to inspire teaching from every angle. 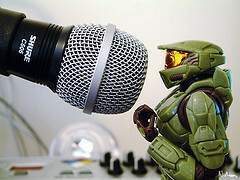 YouthCast "looks into the Magic 8 Ball® of radio's future, and the outlook is good." With a new featured piece every other week, plus interviews with producers, videos and projects, YouthCast delivers the best in youth-made radio. 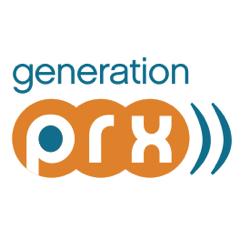 Generation.prx.org is a social network to support and connect those in the youth radio field, but the actual audio doesn't live on this site. It lives on our "mother site," PRX.org. We do this so that youth radio pieces are available to the widest audience possible: thousands of PRX members and producers, hundreds of stations — both youth and not-youth. Think of this site as your place to connect, and of PRX.org as your place to distribute your work.